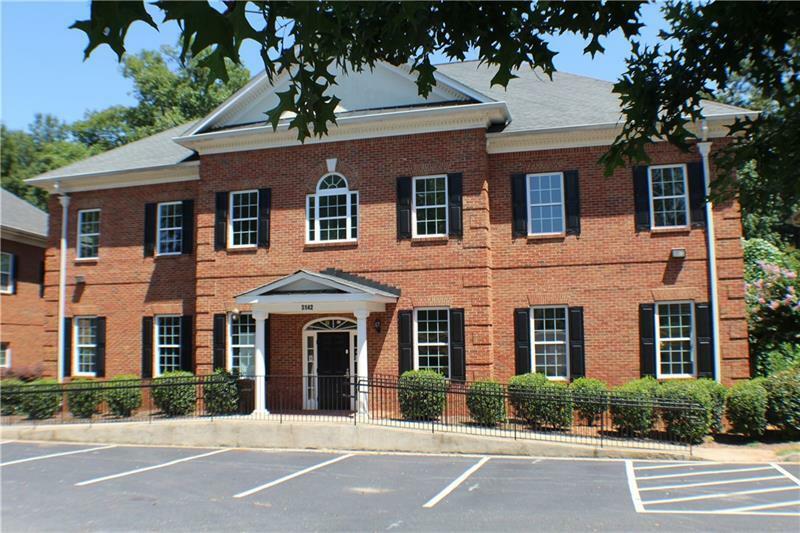 This Commercial lease office building has 4 Units and is located in Chapel Hill Golf & Country Club Office Village. Separate unit rentals are available. Ideal for Medical facility, Insurance or Real Estate company. 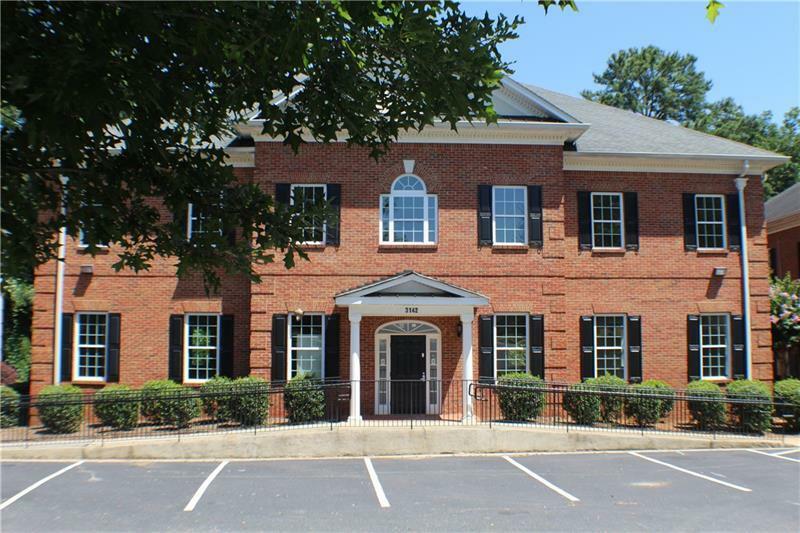 Both floors are totally renovated and include elevators, new bathrooms. 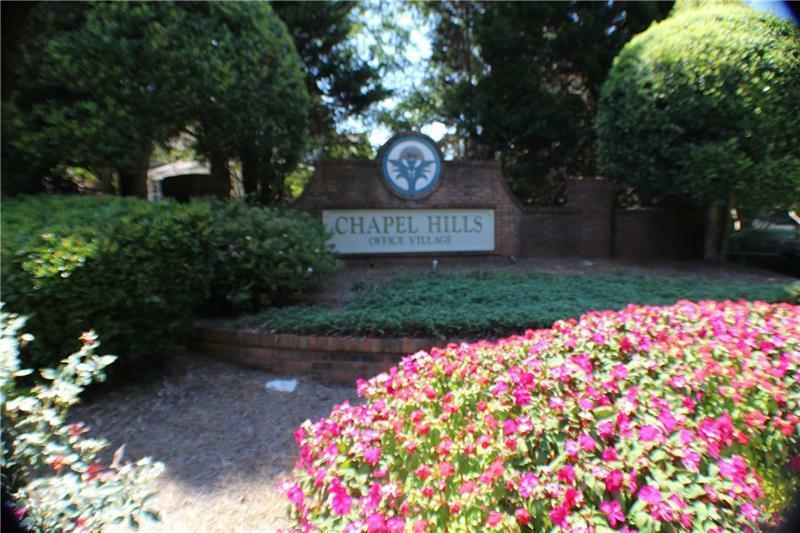 paint throughout, HVAC System, new lighting, thermal windows and wheelchair ramp accessible. 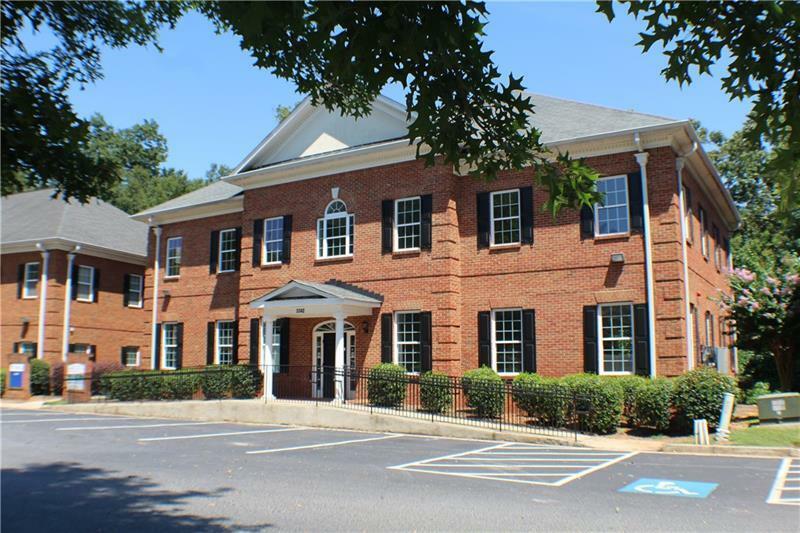 Conveniently located near I-20, hospital, medical lab offices, shopping, restaurants and downtown Douglasville.